While many grow facial hair in November to keep warm, some grow out beards for a much bigger cause: cancer research. 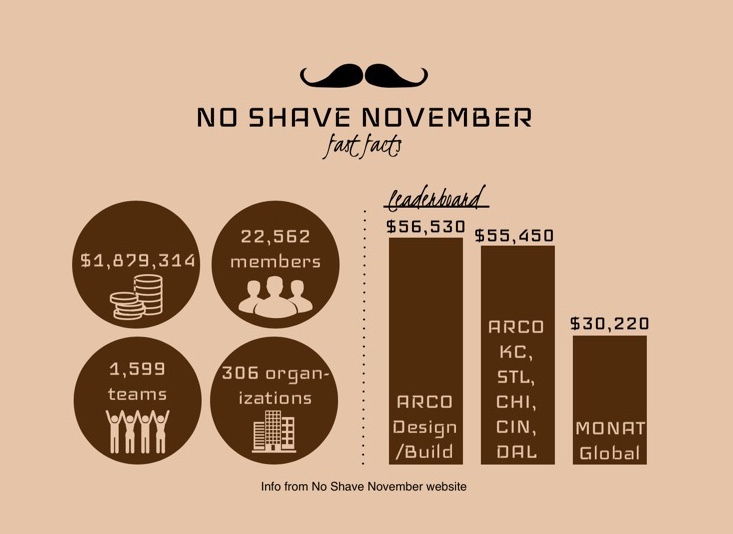 No-Shave November is an organization that encourages people to grow out their hair and donate the money they otherwise would spend on grooming products to the American Cancer Society. The goal is for participants to embrace the hair that many cancer patients lose through treatment. While the organization encourages all genders to join in, the majority of participants are men who choose to grow facial hair. This year, though, feminists embraced the movement as not only a way to raise money for cancer research, but also to combat the pressure girls face to keep their body shaven at all times. 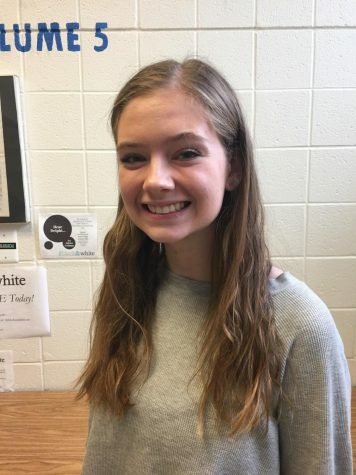 In an informal survey of 30 students, 10 percent said that girls should participate in No-Shave November, 17 percent say that girls should not, and 73 percent are neutral. Many, such as senior Erik Jensen, believe it should be an individual choice for all genders. Some female participants, however, are shamed for not shaving, even for the No- Shave November movement. When junior Reggie Rudd considered partaking in the cause, she was even told by others that it was gross. People hesitate to participate due to fear of the backlash they will receive if people notice their unshaven legs or armpits. Gender equality ctivist Amanda Geffe has been bullied for her legs starting in middle school. Free body choice activist Roxie Jane Hunt uses Instagram as a platform to advocate for the body positive movement. Her decision to shave her armpits for the first time was a result of peer expectations; it was as though she didn’t have a choice, Hunt said. Senior Max Weinberg believes that it doesn’t matter if girls participate or not, but acknowledges that he holds his own prejudices against girls who don’t shave. When compared other students’ negative perspectives on female participation, Weinberg’s opinion is not uncommon, or extreme. Many blame the stigmas around shaving on outdated stereotypes for men and women. For girls, the simple act of exposing their body hair is a stand against gender stereotypes and an act of, and fighting for their rights to their own bodies. GIRLS WITH HAIRY ARMPITS ROCK!!!!!!!!!!!!!!!!!!!!!!!!!!!!!!!!!!!! !